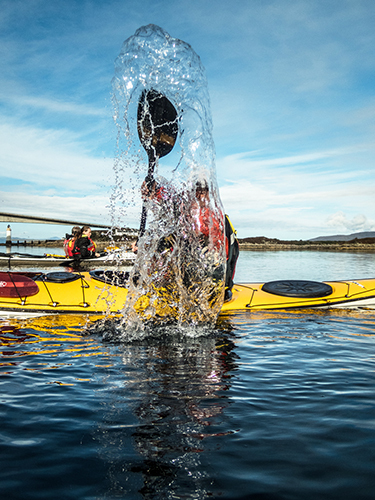 Skyak Adventures and Scotland360° are once again running our sea kayaking photography course from the 23rd to 25th April 2018 . 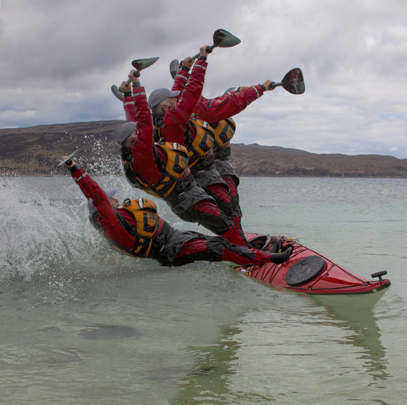 This course offers you a unique blend of practical instruction in photography both on and off the water, as well as tailored sea kayak coaching from Gordon Brown, the UK's foremost sea kayak coach. No technical photography skills are required; this is a course for you to produce great results from your camera whilst sea kayaking and to get the best out of your own photography. During the three days we will explore photography from a sea kayaking perspective - with dramatic locations and scenic coastlines right on our doorstep, there is much to explore. 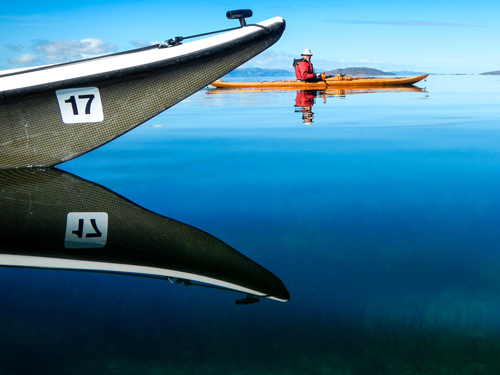 If you want to know the secrets of taking great photographs from a sea kayak, this course is for you! To find out more, please contact me with your requirements. Our first day is land based, starting with a review of the course content and how we can tailor this to your needs. Are you photographing for a personal record, as a trip photographer, perhaps for action? Are you looking for landscapes, nature, fun shots or perhaps even technical photographs of rescues and technical kayaking photographs? Bring some of your own photographs which you are happy to share and review with others; we will use these as start point, learning more about what makes a good photograph even better. Our indoor session will be followed by a trip out to one of the many nearby scenic locations with tuition on using location, light and composition to best effect. The second day of the courses sees us onto the water. 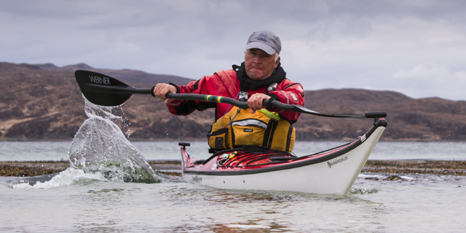 With years of knowledge behind him, Gordon knows all the best places for sea kayaking on Skye and will ensure the perfect location for the day. Building up the skills in both photography and kayaking, we will put principles into practice. How to see the photograph and how to take it. We will think about planning for light, weather, tides and how we can use these to advantage. Boat handling, positioning, reading and understanding the water, as well as keeping ourselves safe will all feature. Knowing Gordon, there will of course be a good deal of fun along the way! On our last day, we'll build on the skills from the previous two days and, for those who would like to be more adventurous, there will be some opportunities to hone kayaking and photography skills in slightly more testing conditions, or perhaps photographing others in more testing conditions…. There will be opportunities reviewing photographs from each day and we will supply you with lots of resources to go home with. If you would like to know more about the course, or to book a place, please contact Gordon and Morag and visit the Skyak website. For photography information, please contact Angus. And finally, if you would like to see the write up of previous courses, including a few sea kayaking photography top tips, why not look up the 2015 blog here and the 2016 blog here. And finally.....do check out the Stop - Motion video of Gordon below! !